Hearing loss risk can be eliminated with a new version of a common antibiotic, according to the new study conducted on mice. Aminoglycosides are commonly used as a lifesaving treatment for many serious diseases. But the effectiveness of this class of antibiotics comes with a price, which is a high risk of hearing loss. 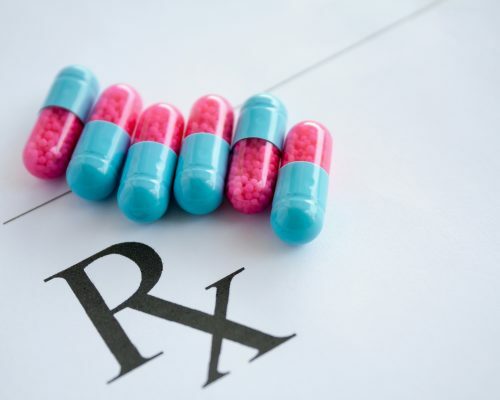 It is estimated that 20 to 60 percent of patients who take the antibiotic will experience hearing loss. The modified drug known as N1MS took four years in the making. It is derived from sisomicin, which is a type of aminoglycoside. N1MS was found to successfully treat urinary tract infections in mice without causing deafness. Aminoglycosides are a popular treatment because of they don’t cost much, don’t require refrigeration, and are effective in treating bacterial infections. But, unfortunately, they come with a necessary evil everyone has come to accept, which is toxicity that can yield serious side effects, including hearing loss. The researchers made nine different compounds derived from sisomicin. When tested in the lab setting, all of them proved to be less toxic to hair cells of the inner ear. Three of the nine were just effective as sisomicin, and of those three, N1MS was most effective at killing bacteria. We can’t turn back time and change the age-related process that leads to hearing loss, but there are some steps we can take to prevent a certain degree of hearing impairment. For instance, we can avoid excessive noise during leisure time, we can wear special ear protection if we work in a noisy factory, and we can live a healthy lifestyle, including exercising, eating fresh foods, and not smoking. Hearing aids can be very helpful for those who are experiencing hearing loss and the frustration that comes with it. Hearing aid development has come a long way over the years, and the devices are now available in various sizes and colors. In many cases, you can’t tell a person is even wearing a hearing aid. Some people don’t need a hearing aid. In many cases, clearing excess wax from the ear can improve hearing, or dealing with allergies that can cause ears to plug can improve your ability to hear. If you find you are struggling to hear, don’t hesitate to approach a health care professional. They will administer some simple hearing tests to find out the degree of your hearing impairment.